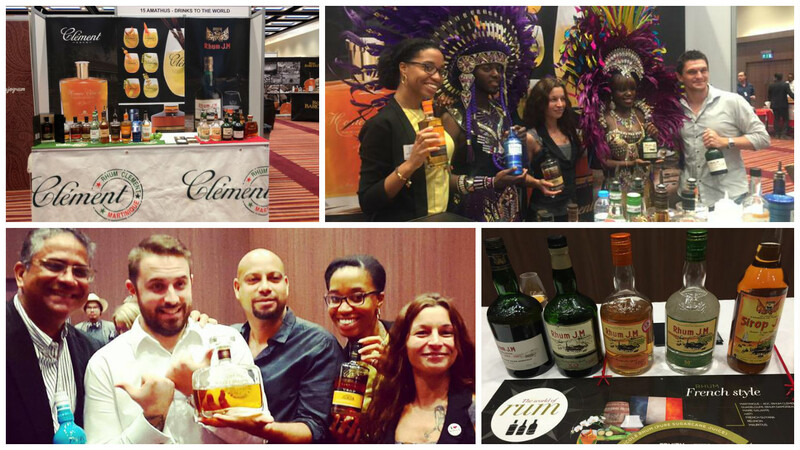 Last weekend we joined hundreds of rum lovers at the 2015 RumFest. 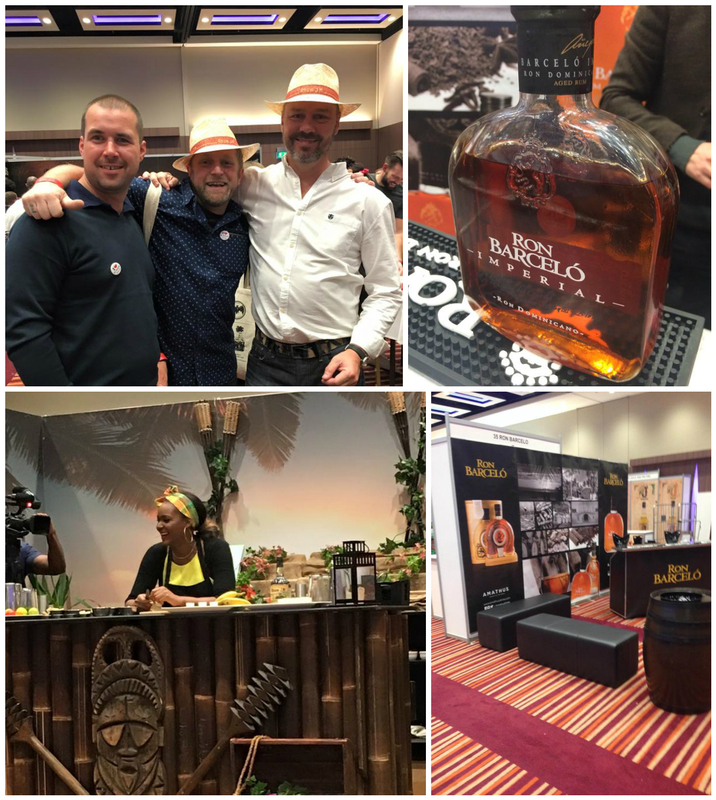 For 2 days straight the ILEC Conference Centre became home to the world’s largest rum festival, bringing trade and consumer experts together for a weekend of great food, entertainment and most importantly the finest rum around. 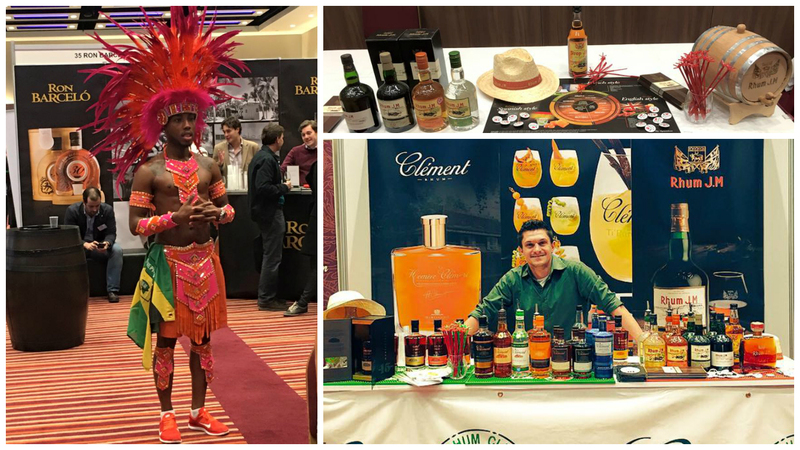 Joining in on the action with us and showcasing their exceptional rum collections was Ron Barceló, Rhum J.M and Rhum Clément. 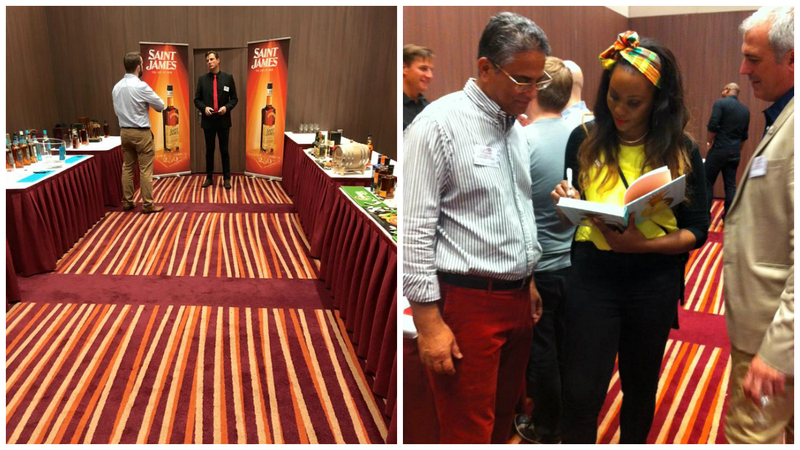 On top of the tastings, Audrey Bruisson (Global Ambassador of Rhum J.M and Rhum Clément) hosted a Rhum J.M masterclass on the Sunday. 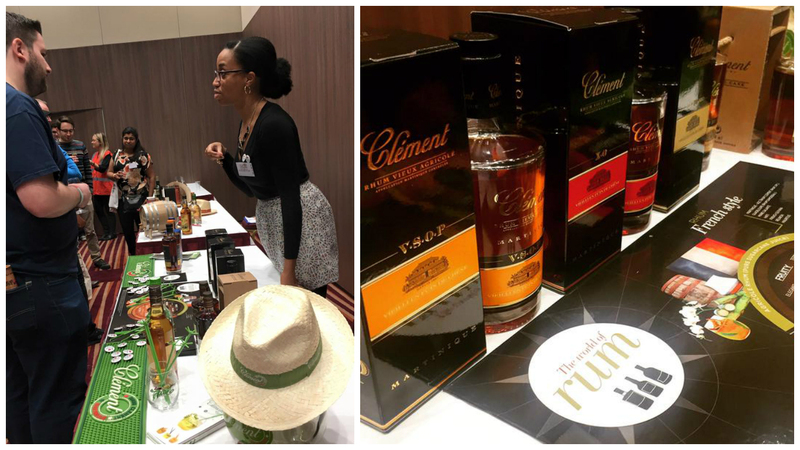 She taught people about the wonders of Rhum Agricole, how Rhum J.M is made and the lengths they go to, to ensure good quality rhum. But wait, it didn’t just stop there. 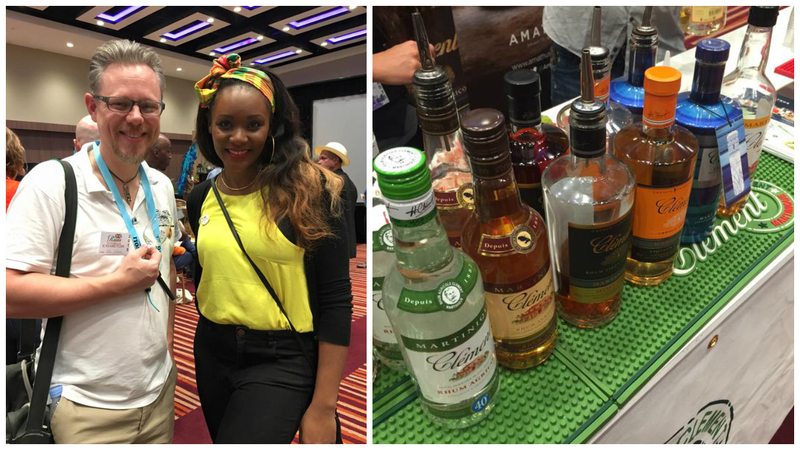 The main stages were taken over by food professionals cooking up the mouth-watering food from all over the world, as well as presentations, holiday giveaways, live music and dancing during Carnival Hour. It really couldn’t get any better than that! If you missed out, catch a glimpse of the action below! 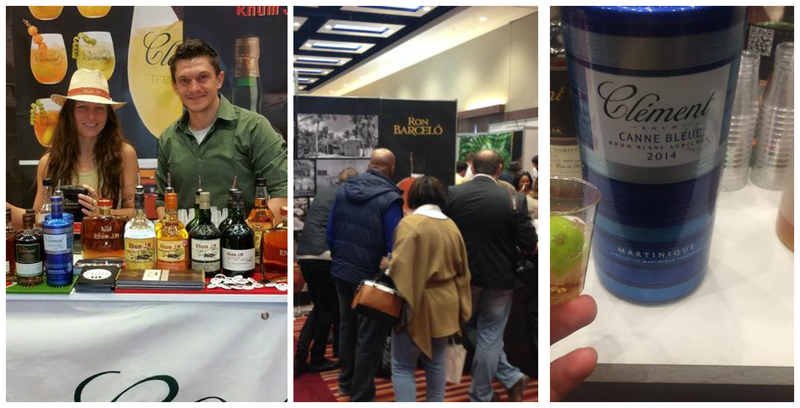 What a fantastic weekend, spent with fantastic people, best RumFest so far. Let the countdown to next year begin! 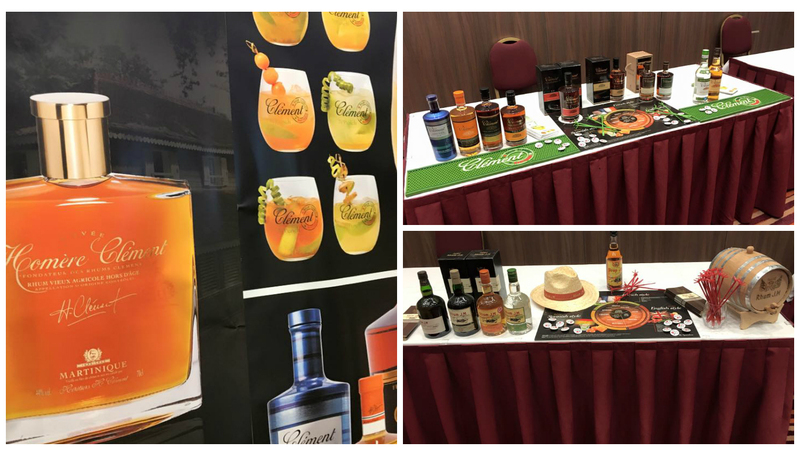 Finally, we’d just like to say a big thank you to Audrey Bruisson (Rhum Clément & JM), Maxim Baiko, Fernando Barrera and Stijin Bracke (Ron Barceló) for coming all the way from France and the Dominican Republic to support us.